WARNING: This video contains language some viewers may find offensive. A New Haven man recorded himself taunting Fairfield police early Monday morning, Sept. 17, 2018. He was later charged with attempting to break into his ex-girlfriend's house. 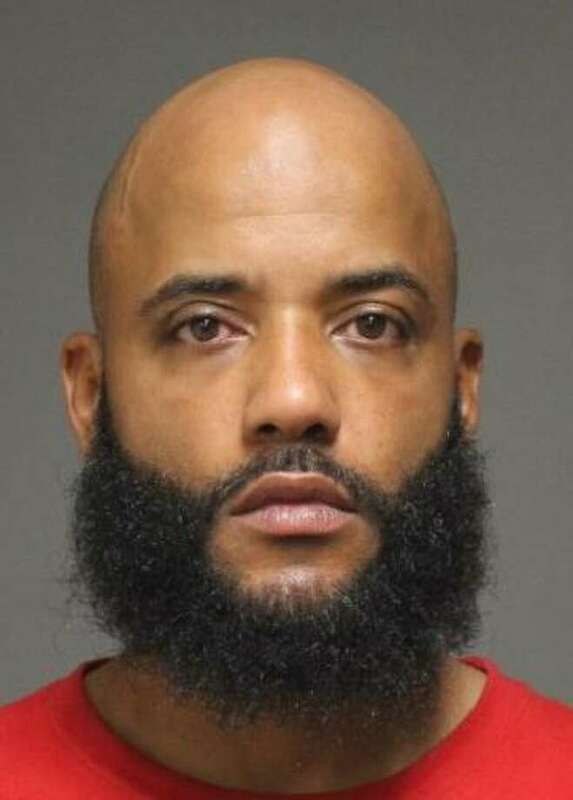 FAIRFIELD — A New Haven man who recorded himself taunting police early Monday morning found himself arrested a short time later for something completely unrelated. Justin Lazaro, 37, was charged with criminal attempt at first-degree burglary, first-degree criminal trespass, violation of a protective order and possession of burglary tools after he was found trying to break into his ex-girlfriend’s home. According to police, the ex and her current boyfriend came home around 2:30 a.m, and went into the house via the attached garage. They said they closed but did not lock the garage door. A short time later they heard a banging noise, and the boyfriend went to investigate. He said a man, later identified as Lazaro, was pulling the garage door up. He tried to grab Lazaro, but Lazaro ran and got into his car. Sticking out of his back pocket was a large screwdriver. The boyfriend got into his car, backing it up to try and block Lazaro. The ex got into the car, and called her mother, telling her to lock up the house. They drove away, with Lazaro allegedly following them for a short time. Just before 3 a.m., an officer at the Mobile station on Black Rock Turnpike saw Lazaro — at this point police had not yet been called about the incident at the ex-girlfriend’s house — pumping gas with the engine of his car running. The officer told Lazaro it was against the law to pump gas with his car running. It was then Lazaro began to record and taunt the officer, and others who arrived as back up. He later posted the video on his Facebook page. He was ticketed for the incident before he left the scene. On the video, the store manager tells police he wants Lazaro to leave the property. After receiving the complaint from his ex-girlfriend, police called their counterparts in New Haven, who picked up Lazaro and held him for Fairfield police. Lazaro was held on a $50,000 bond and was scheduled to be arraigned on Monday.